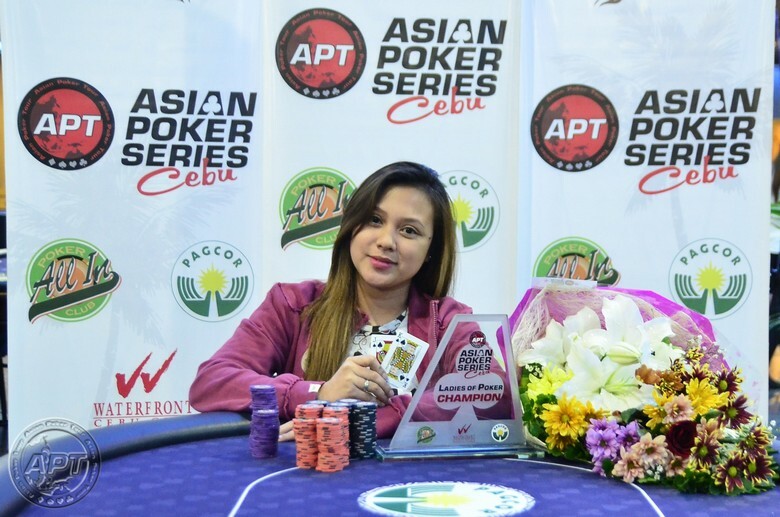 The third day of the APT Asian Poker Series Cebu 2015 rolled in Thursday with two side events on tap and two more APT champions crowned; Grace Takayama of the Philippines won the Ladies of Poker event while Michael D’Amelio of the United States bagged the Head Hunter title. “I have played cash games but this is my first time playing a tournament,” Takayama admitted while adding that she was short-stacked for the most of the latter part tourney. Grace, who is the better half of popular and highly successful local pro Mike Takayama, had the better result than her husband on this particular day hauling in the PHP 31,600 for besting the all-women field. Mike wasn’t as unfortunate in the Head Hunter event as he busted out near the ITM round. For his part, Mike said that he was very proud of his wife’s achievement considering it’s her first time to play in a tournament. 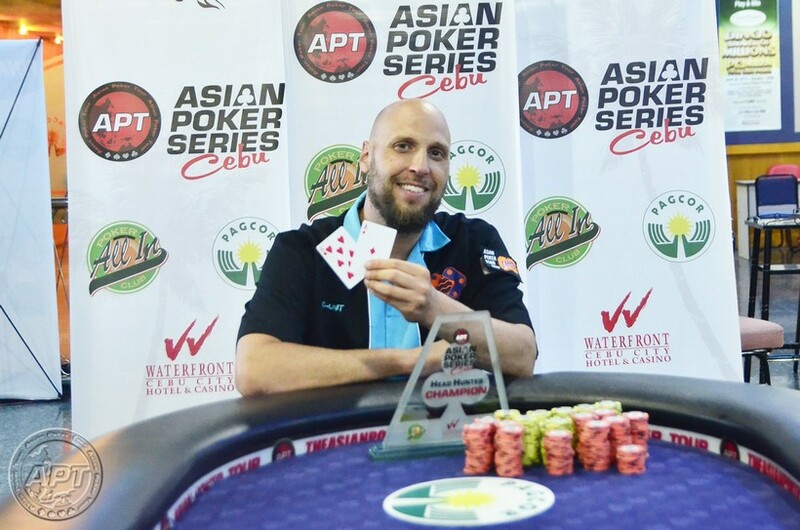 In that bounty-flavored tournament, it was D’Amelio who won the title for a nice payout of PHP 292,300. Masato Ito of Japan settled for second place for PHP 178,500 even as five other Japanese players—Masato Ito, Gerard Bringley, Yasuyuki Asakura and Yuichi Koshiyama—also made it to the money. Among the big names, who played but got eliminated early in the Head Hunter, were Sam Razavi, Azusa Maeda, Michael Falcon, Martin Corpuz, Iori Yogo, Tetsuya Tsuchikawa, Norbert Koh and Marv Dumon, among others. 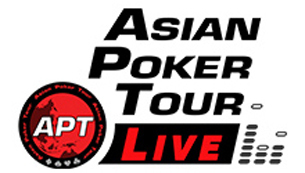 Poker action continues Friday (August 14) when the highlight tournament of the week, the APT Asian Poker Series Cebu Main Event (PHP 50,000 buy-in), begins play for Day 1A set at 1:00 PM. One side event is also on tap, the Open Face Chinese (OFC) Pineapple Shootout 36-Max event (PHP 11,000) at 3:00 PM and a Last Chance Main Event Mega Satellite (PHP 5,500) at 6:00 PM. Check the Event Schedule Page for complete details.